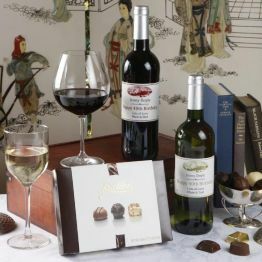 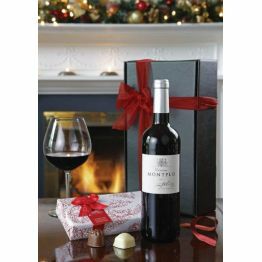 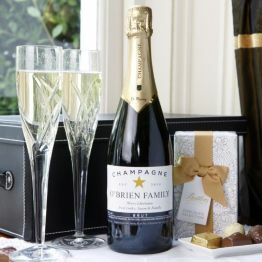 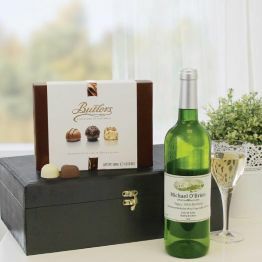 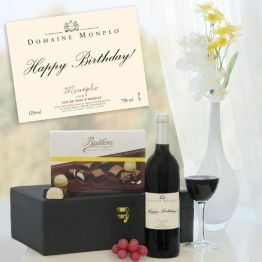 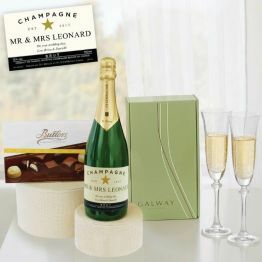 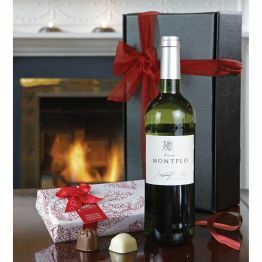 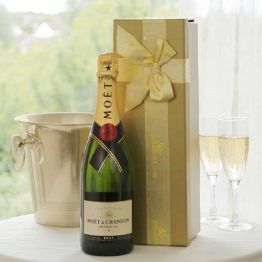 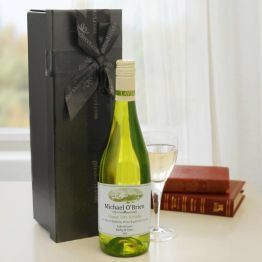 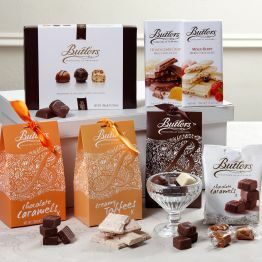 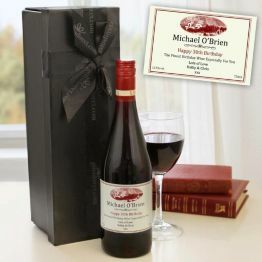 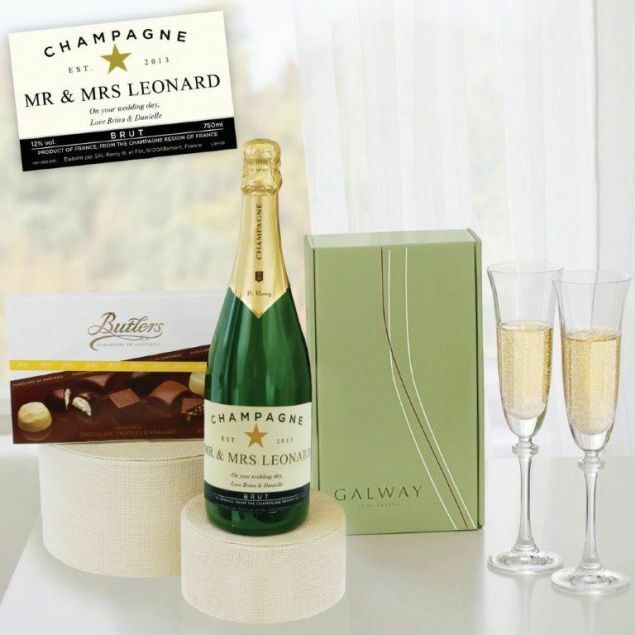 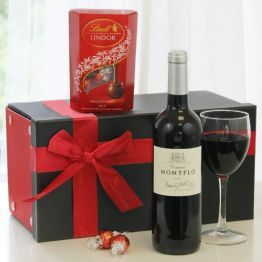 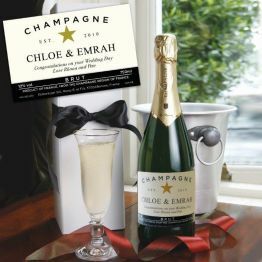 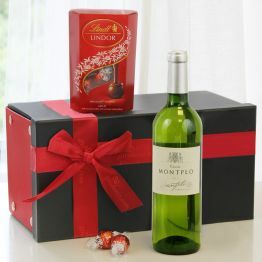 Personalised - Fizz, Flutes & Finest ChocsGI11A very chic gift: Personalised Champagne and Chocolate...Why not combine these two marvellous tastes in an original and tasty gift? 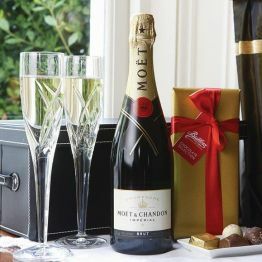 A very chic gift: Personalised Champagne and Chocolate...Why not combine these two marvellous tastes in an original and tasty gift? 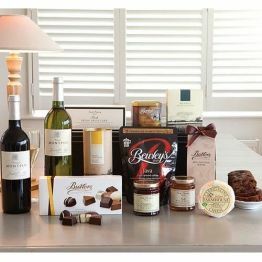 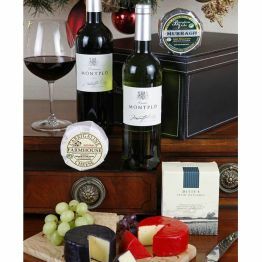 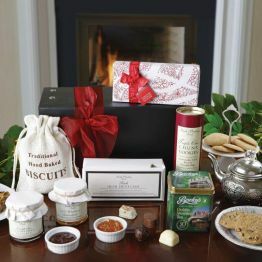 This hamper will earn you 178 Hamper Points.